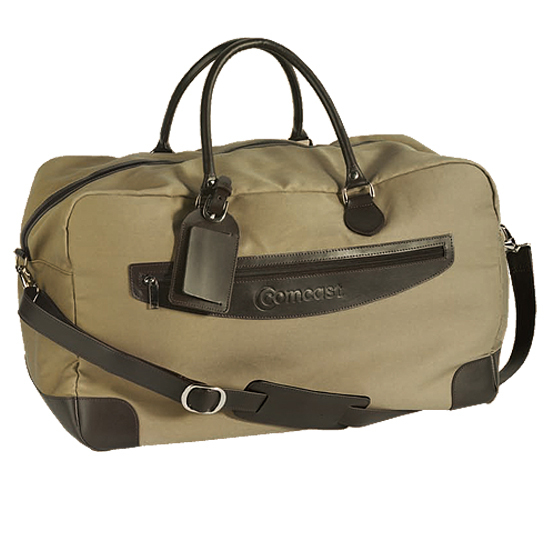 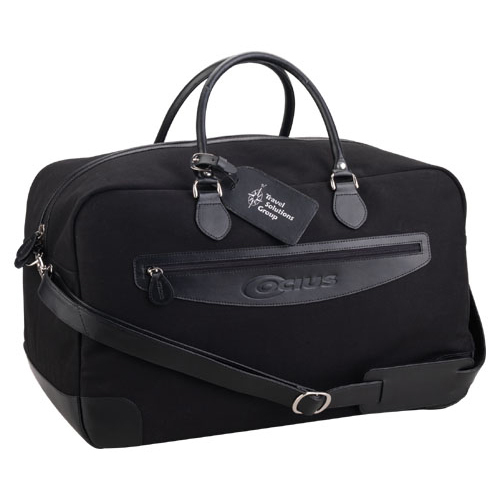 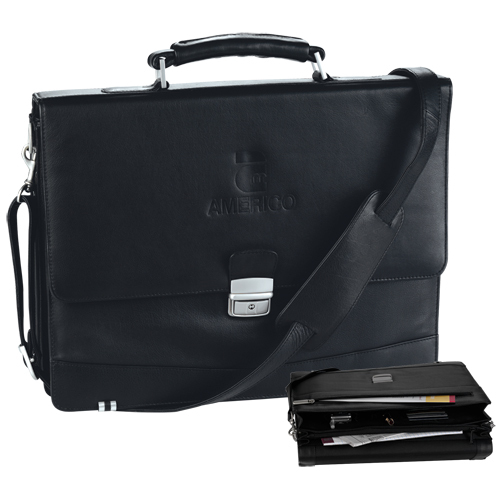 High quality and high style Leather Travel Items. 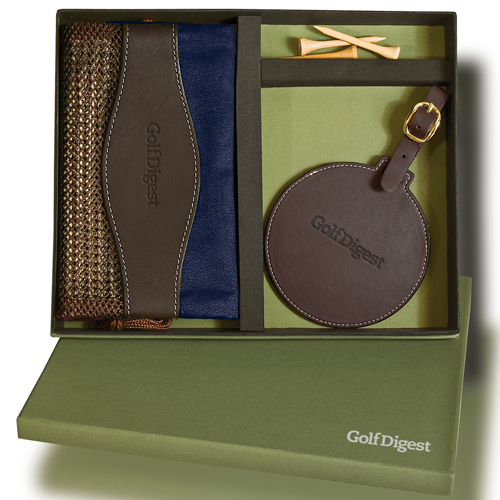 Use leather gifts to impress with the best. 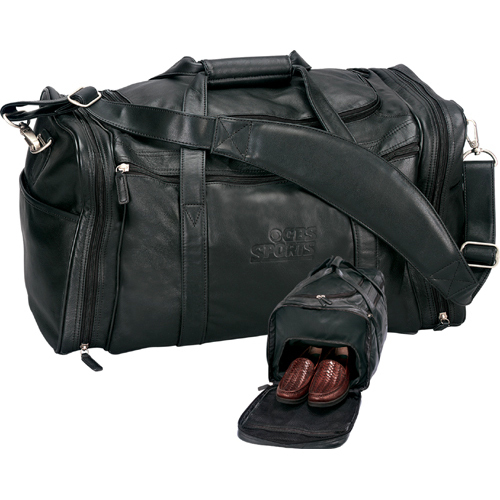 Choose leather items and give them a taste of first class luxury. 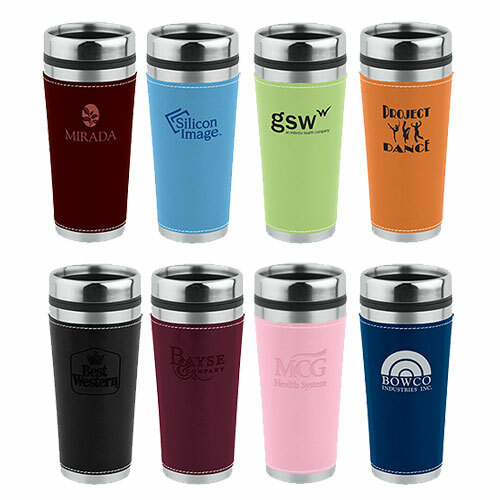 Place your logo on products that represent value, character, and strength. 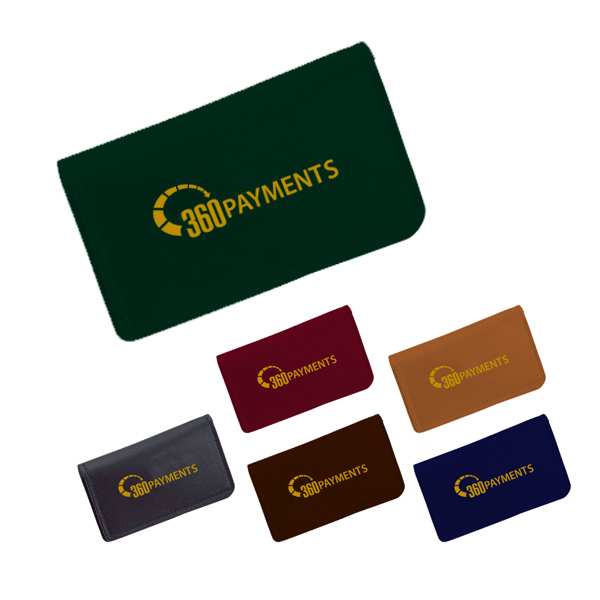 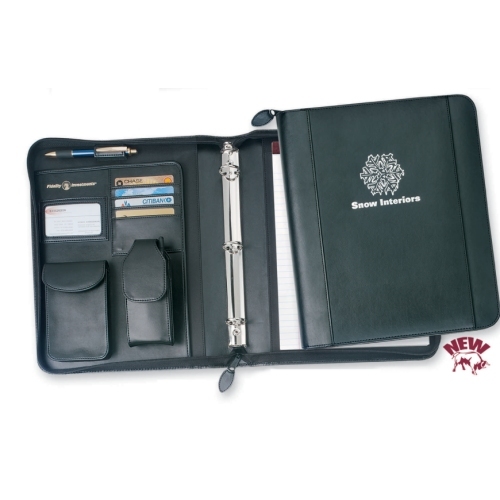 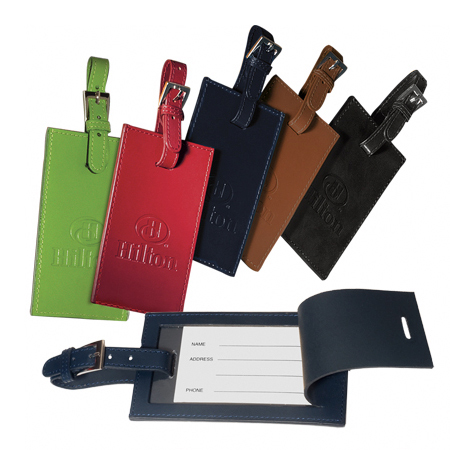 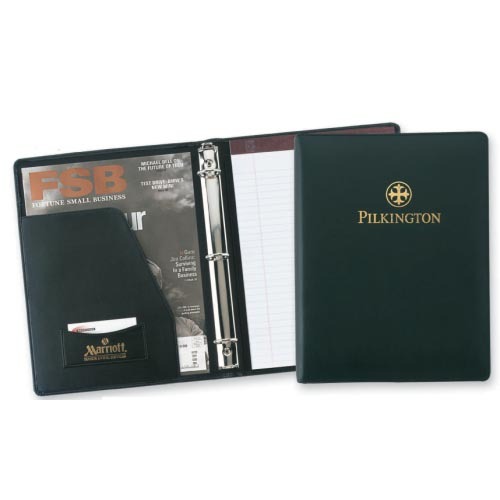 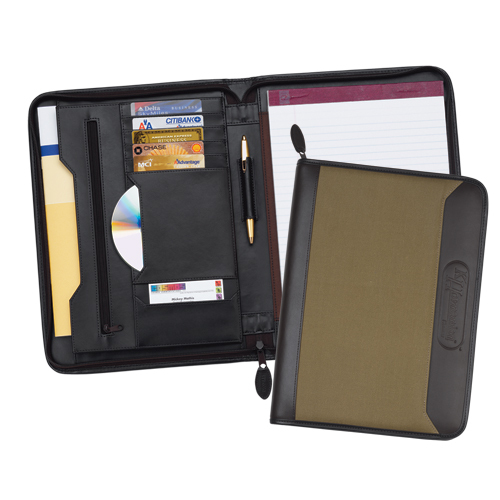 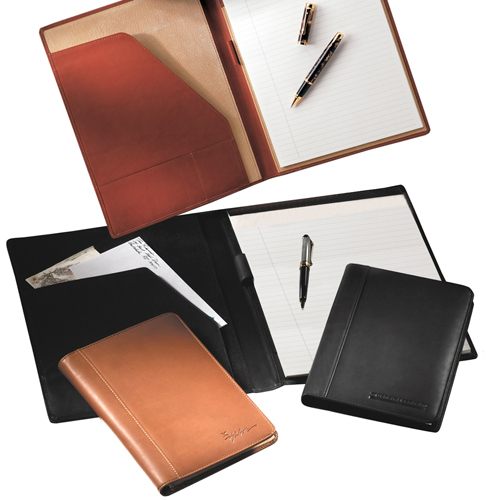 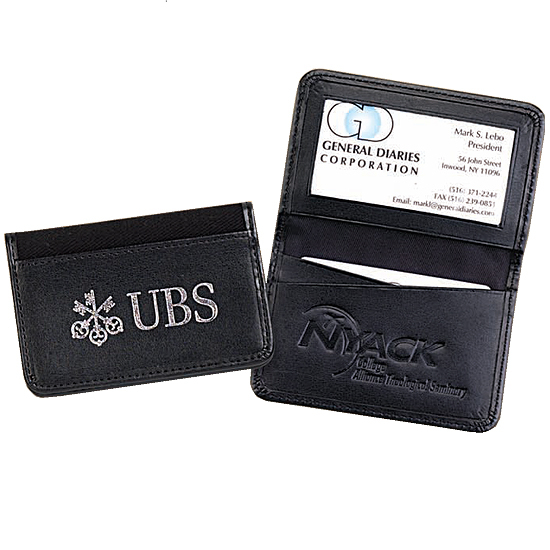 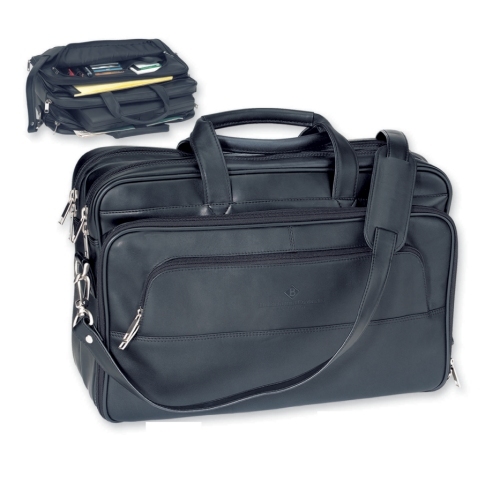 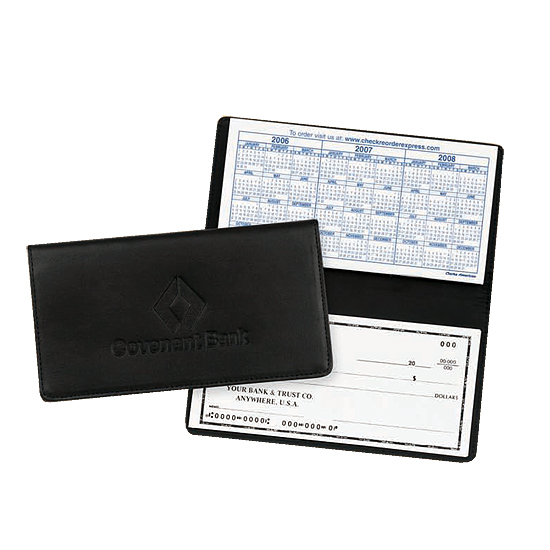 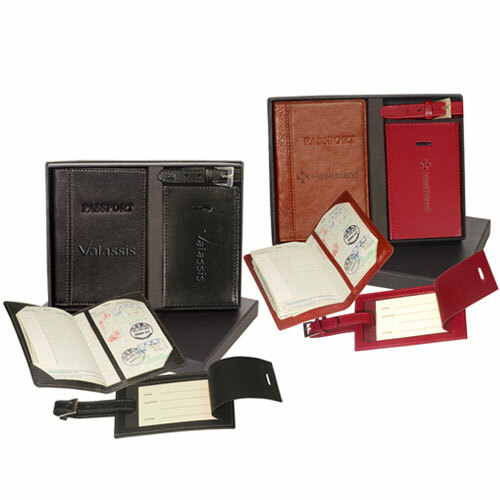 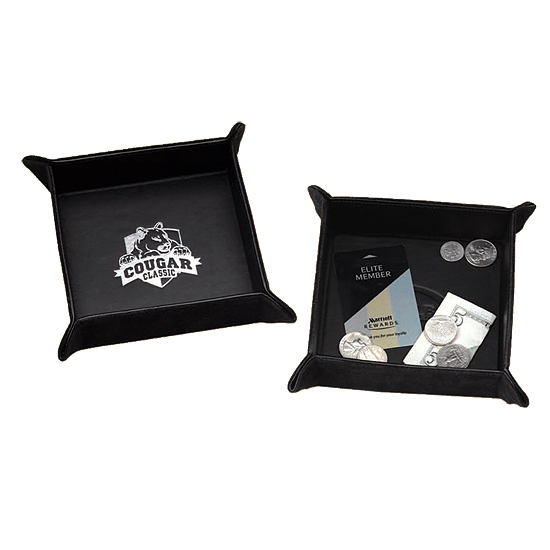 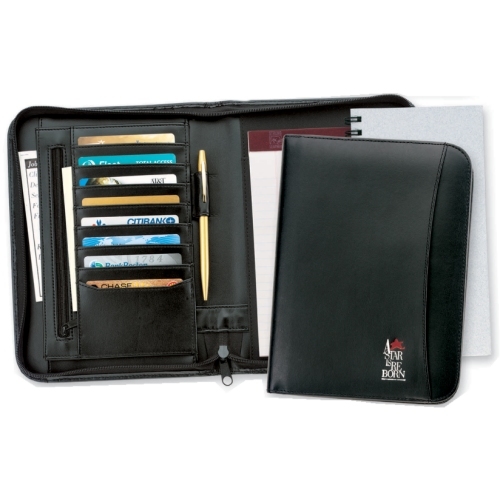 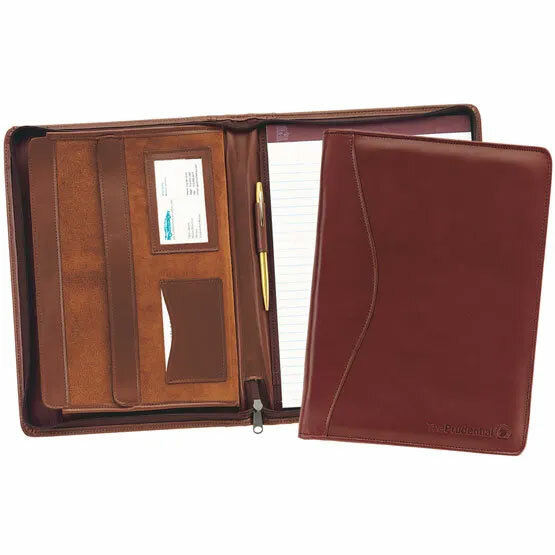 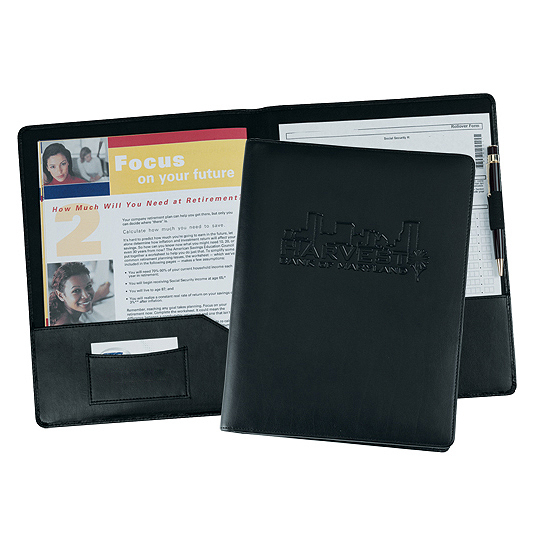 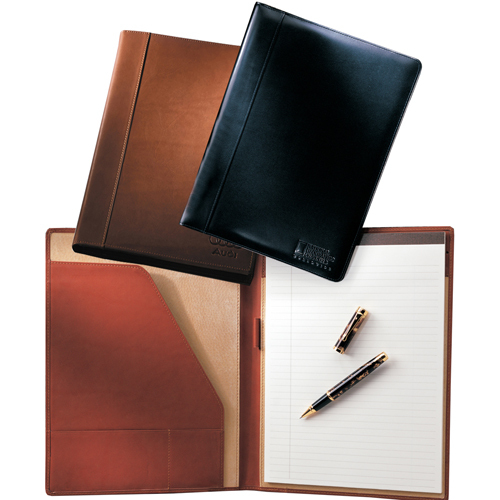 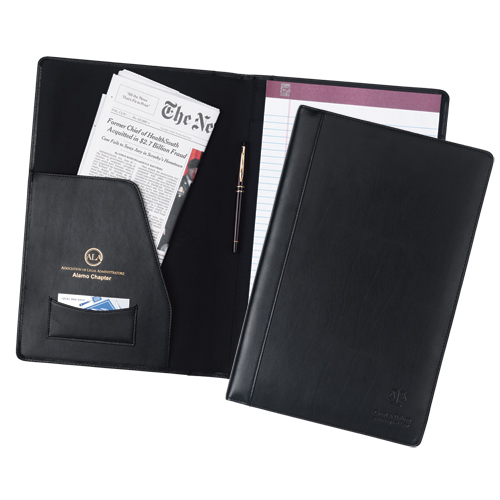 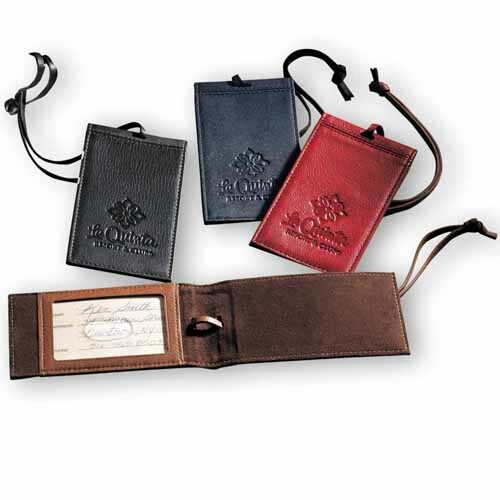 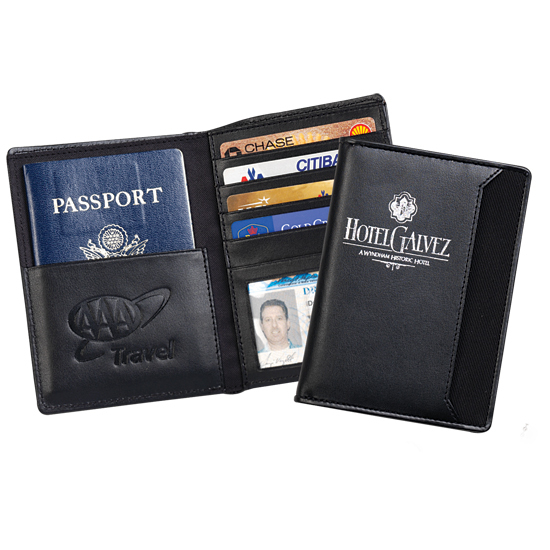 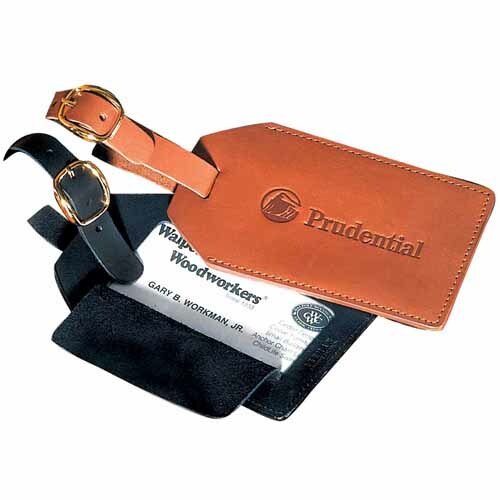 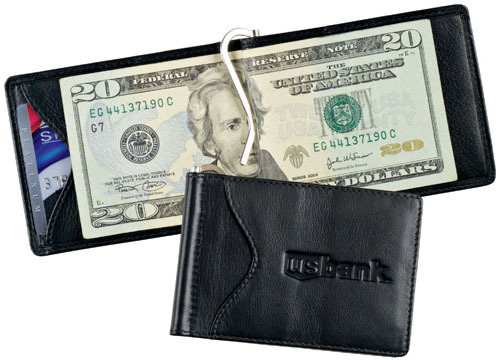 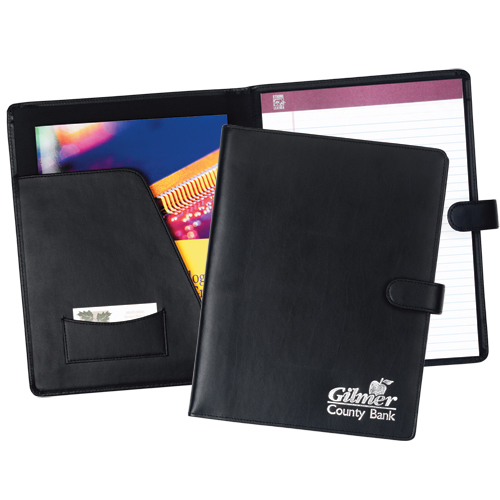 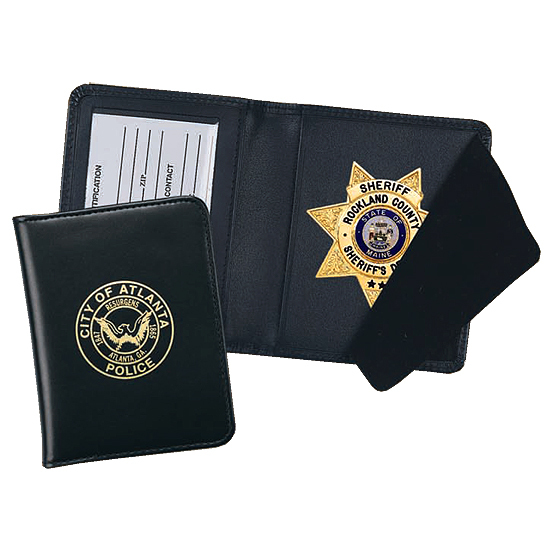 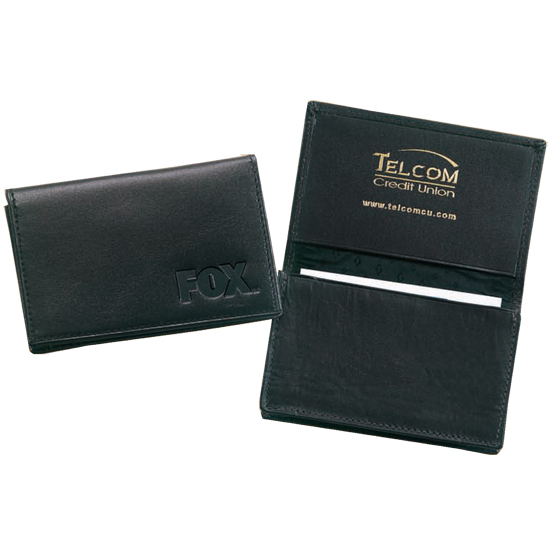 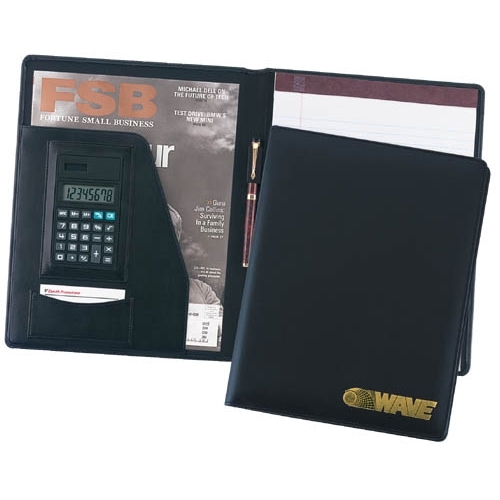 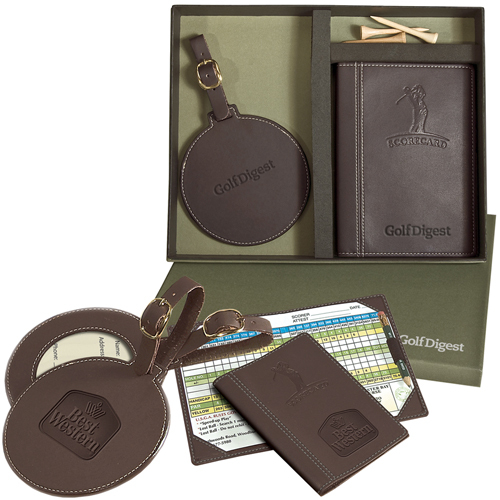 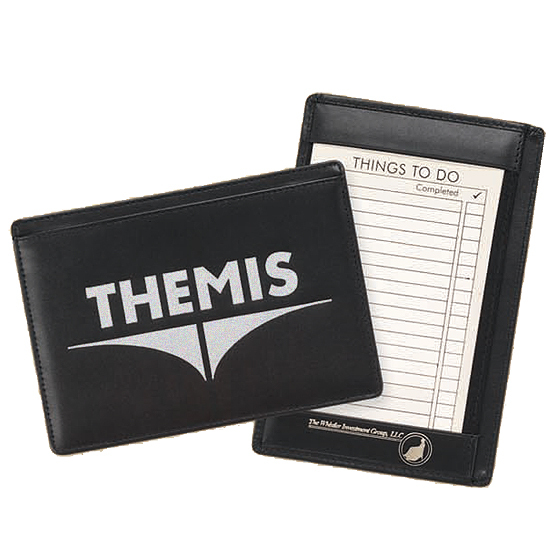 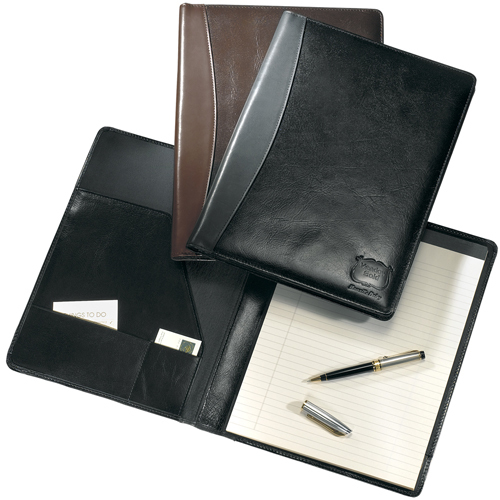 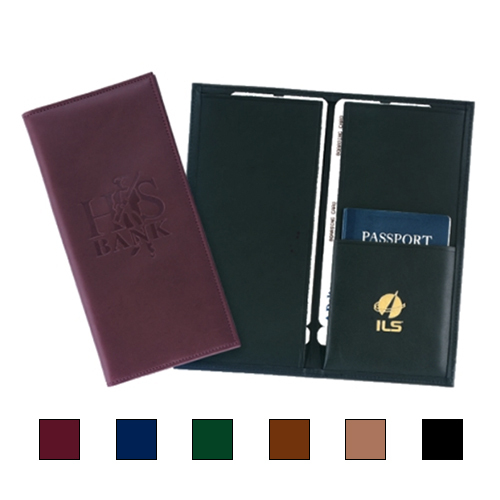 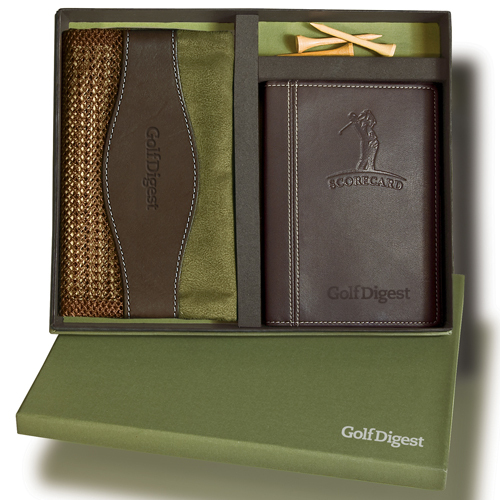 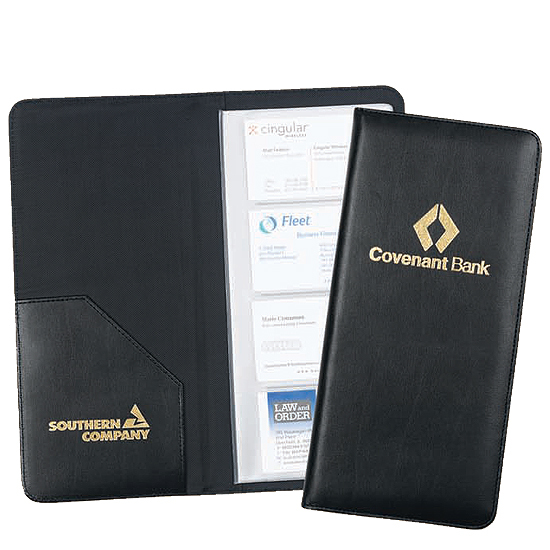 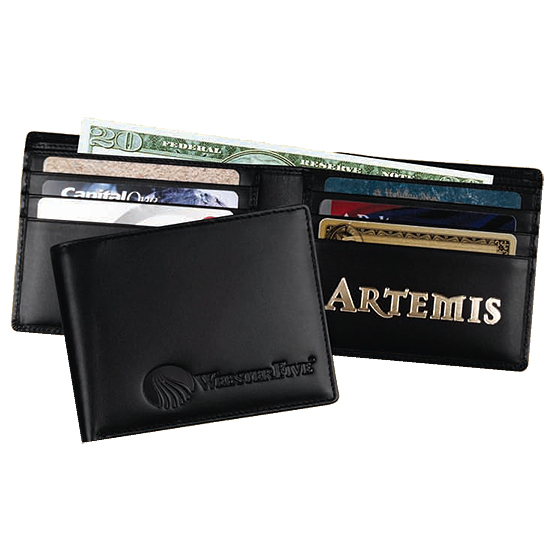 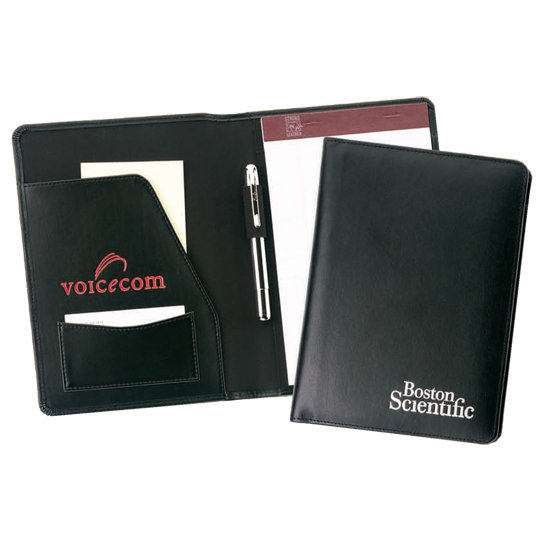 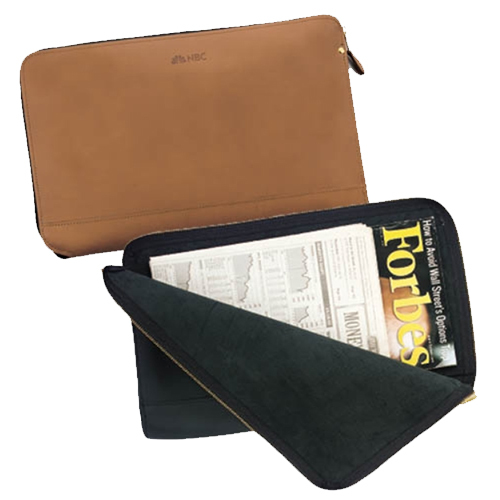 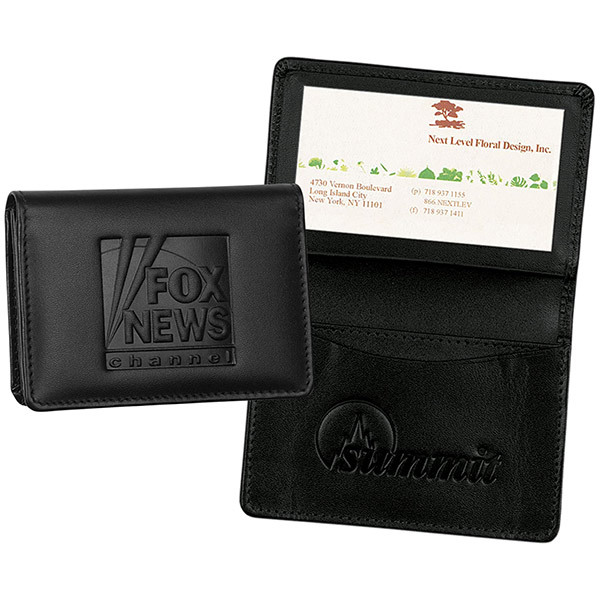 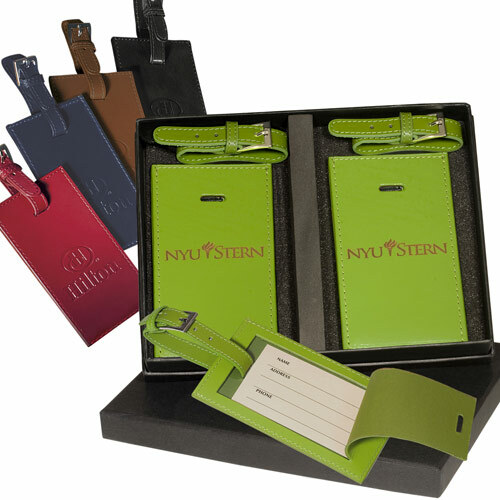 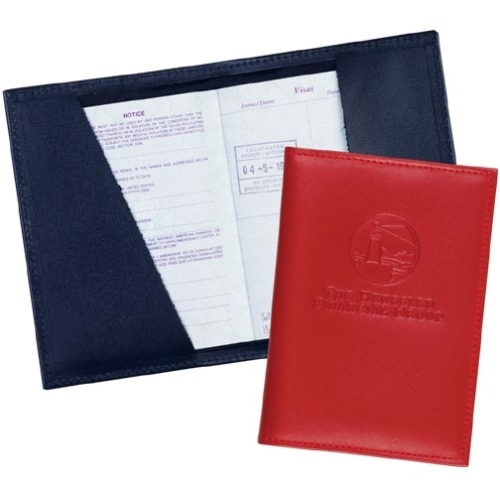 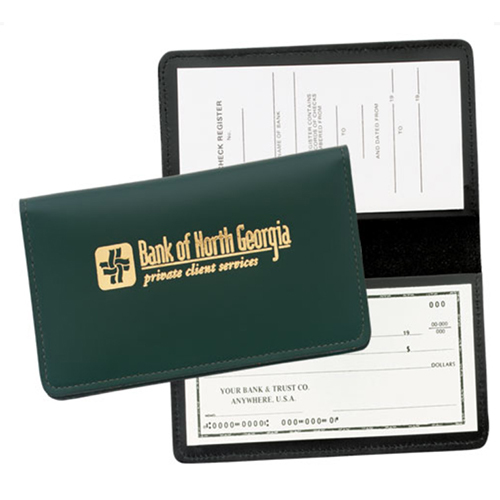 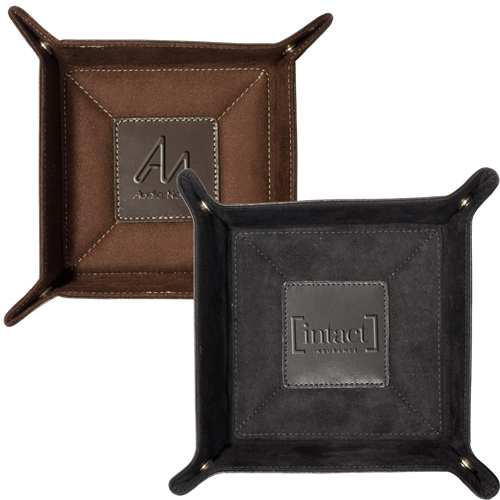 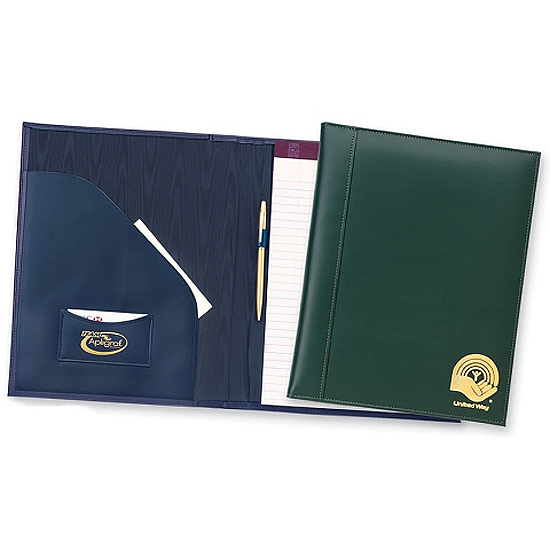 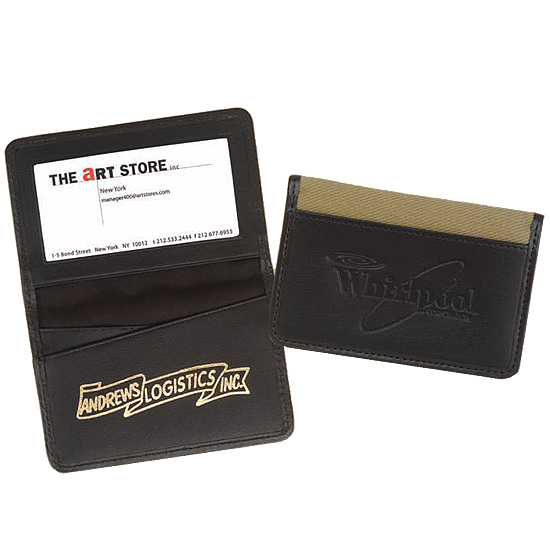 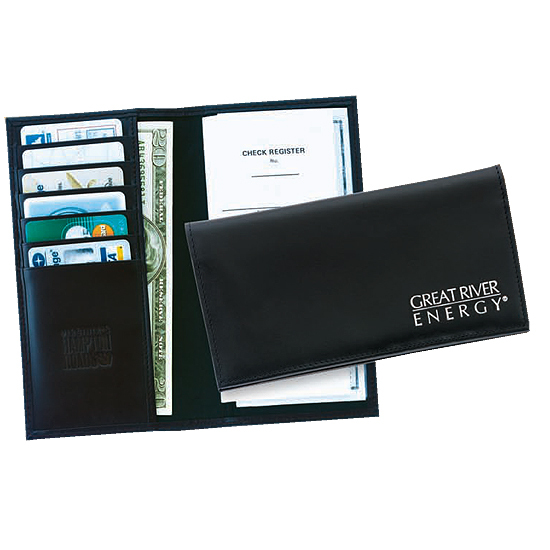 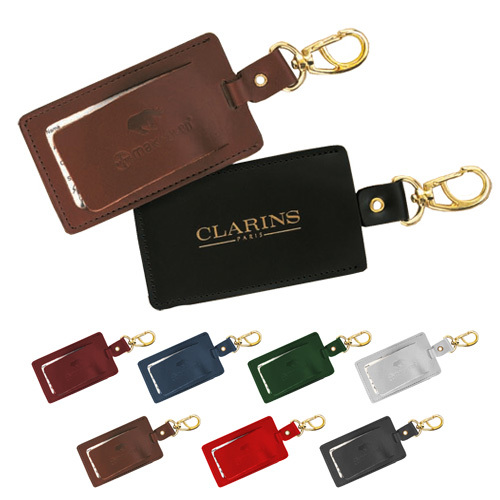 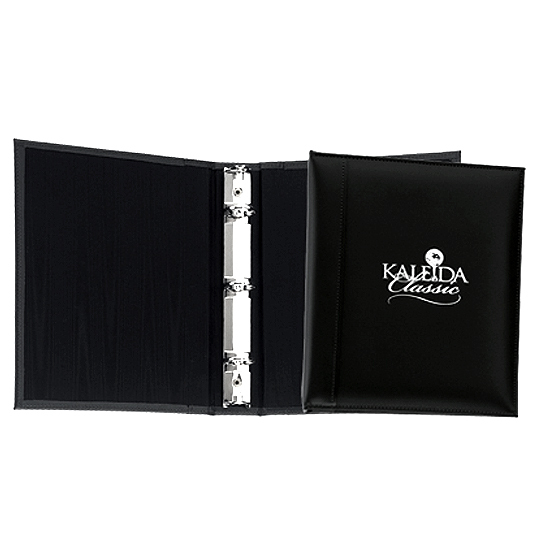 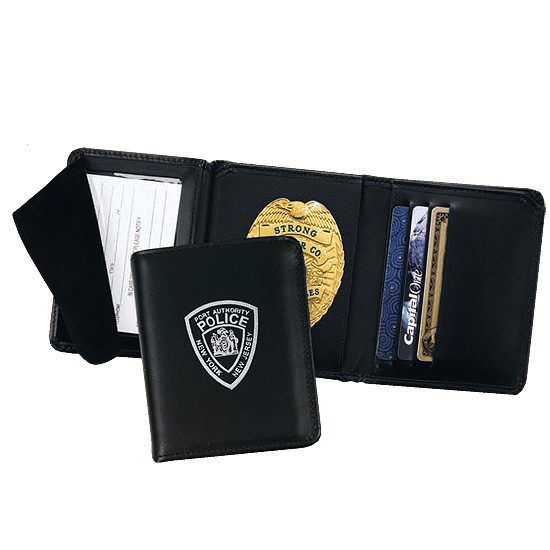 You can't go wrong with imprinted leather corporate gifts. 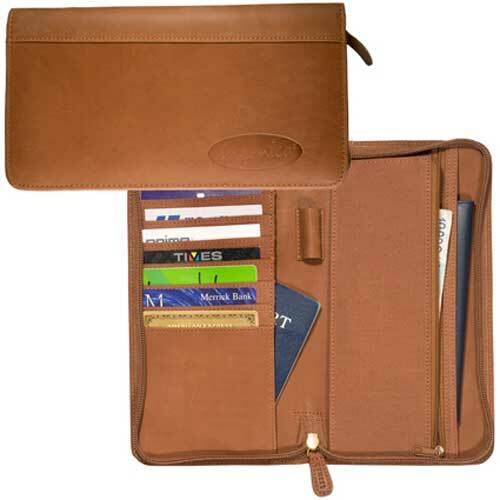 Select from leather bags, card holders, portfolios, wallets, passport holders and more! 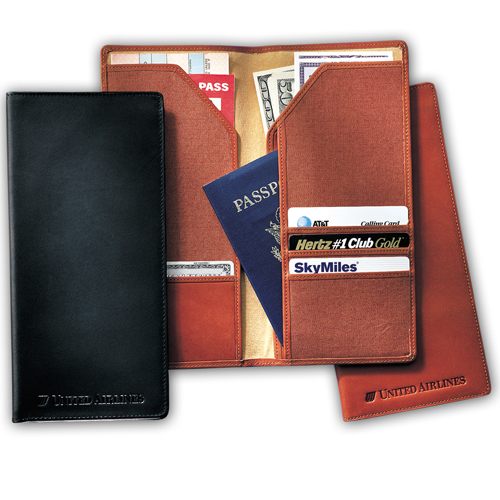 When you want to give your customer or employer something unique, consider leather travel gifts or any type of leather travel accessory. 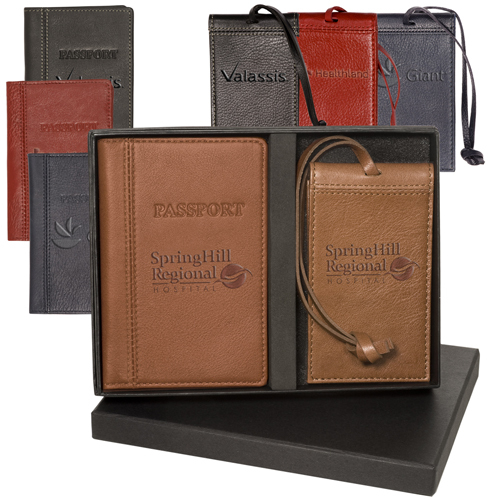 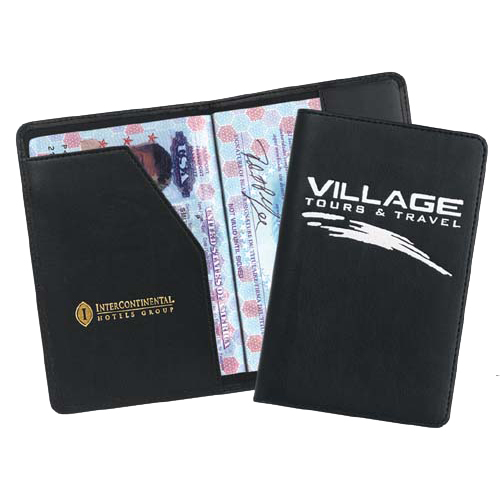 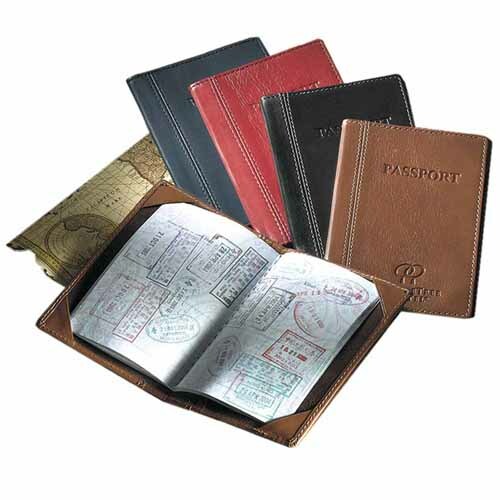 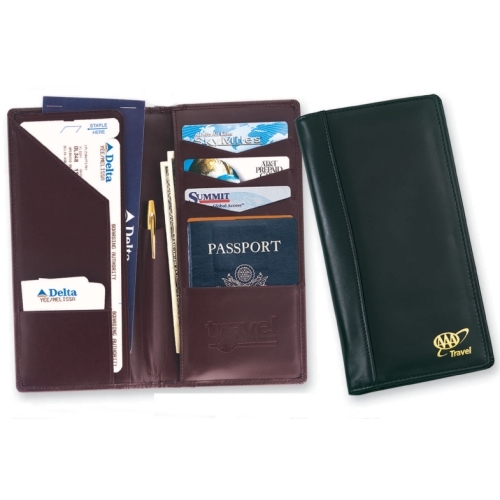 Leather travel gifts are well received as they come with a high perceived value. 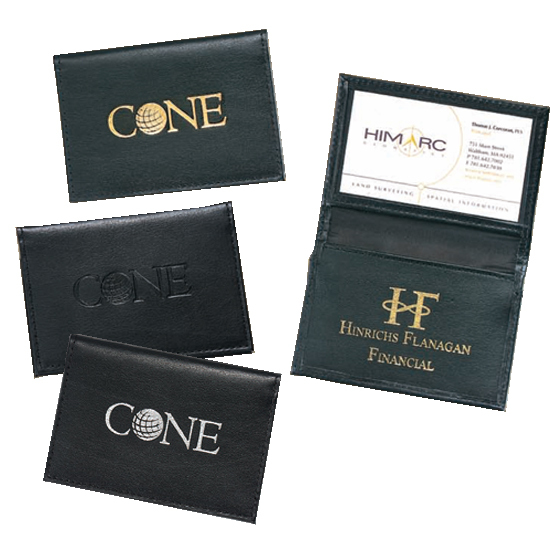 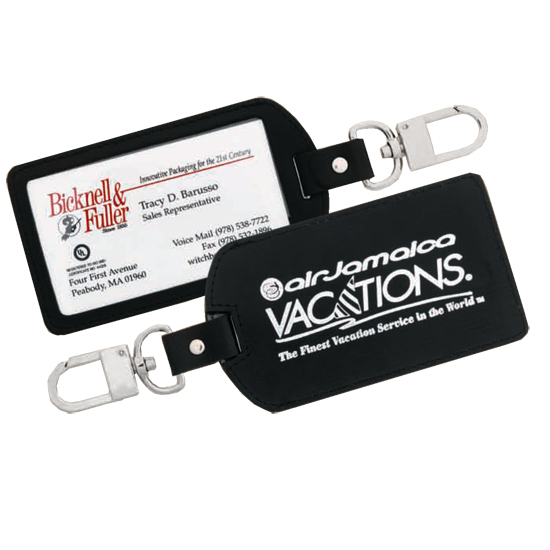 Our promotional travel items can be imprinted with your logo, as well as, some of our items can be personalized with an individual's name.